Ever since the first public announcements of colony collapse disorder (CCD) came to light in 2006, beekeepers, especially commercial beekeepers, have seen their yearly colony losses just about double from an average of around 10-20 percent before 2006, to an average of roughly 20-40 percent today. Not only are these colony losses extremely difficult for beekeepers (the bees in the average hive are worth about $200), bees help to pollinate crops to the tune of more than $15 billion a year. 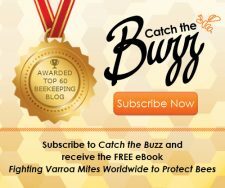 In the midst of this beemaggeddon, numerous groups, businesses, and individuals have stepped forward to help defend the bees. The Merriam-Webster online dictionary (m-w.com) defines activism as: a doctrine or practice that emphasizes direct vigorous action especially in support of or opposition to one side of a controversial issue. 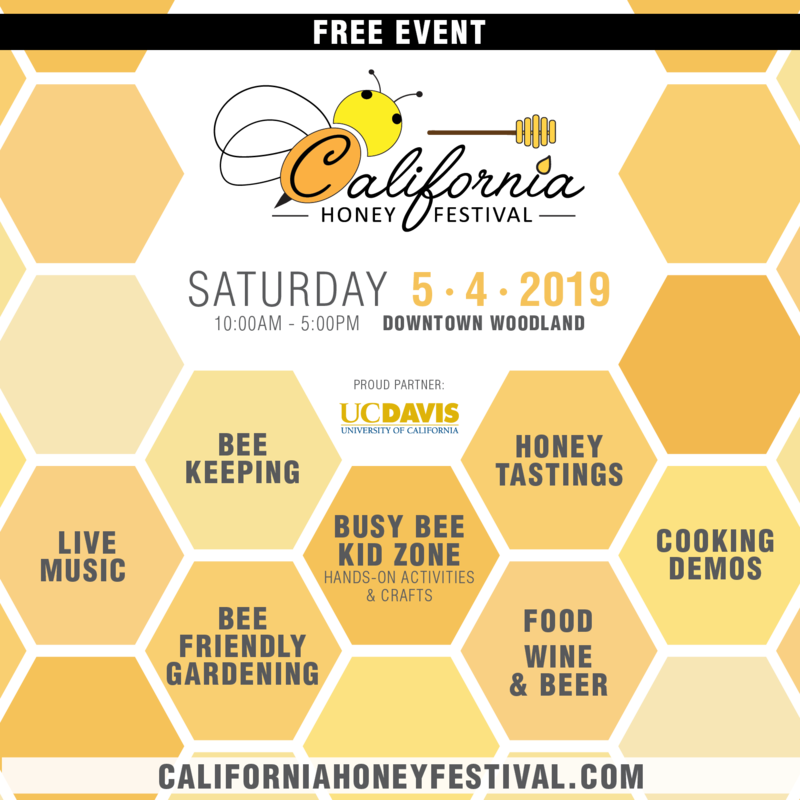 Rather than take on the form of civil disoBEEdience, bee related activism tends to take the shape of either holding actions (trying to stop something and buy the bees time), analyzing causes and pointing out potential alternatives, or activism designed to educate and raise awareness. 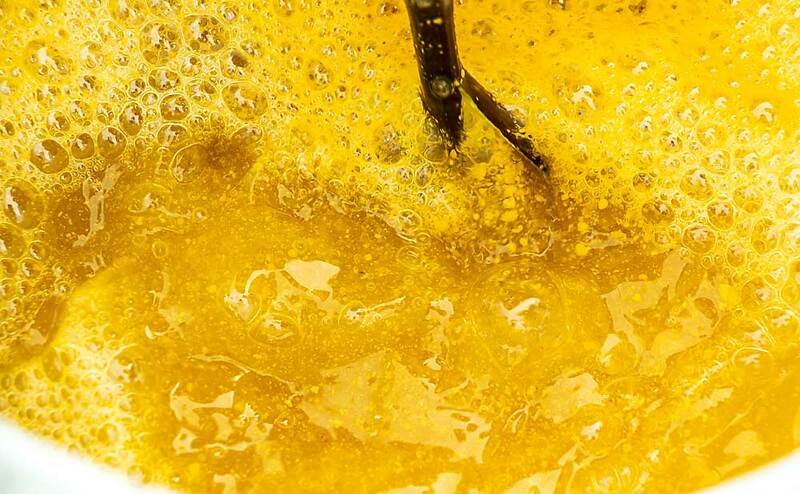 Why is this recent explosion of honey bee activism so important? Not only is it a sign that much of society has finally come to recognize the importance of honey bees but I would submit that what we think of animals and the stories we tell about them tell us much about ourselves, our culture, and how we view the world. An example of this is the story of Theodore Roosevelt, who while on a hunting trip could not bring himself to shoot a bear that his handlers had cornered and tied to a tree while the President was on a lunch break. The toy industry and their PR firms took hold of this event, created a story around it and used it to build the multi-million dollar teddy bear industry that still thrives today. Today’s bee-inspired activism is serving to help raise awareness of many issues that impact honey bees and provide individuals with concrete actions they can take to help bees and other pollinators. In the case of colony collapse, it was beekeepers and the beekeeping industry who were the first to raise the alarm over CCD and call attention to the cause. The need for more bee-related research and the importance of preventing the USDA honey bee research labs from being shut down as a result of budget cuts were among the major focuses of early beekeeper actions. As beekeeping groups greatly increased their demands for more research they also stepped up to the plate and organized their own donations to help fund the research needed to address the problem. In a rare display of political muscle, pressure from beekeepers and beekeeping groups around the nation helped to convince Congress to provide increased federal funding for bee research as part of the 2008 Farm Bill. Many of these provisions were reauthorized and expanded in the Agricultural Act of 2014, also known as the 2014, U.S. Farm Bill. Outside the farm bill debate, a house bill (H.R. 2692) would suspend neonicotinoid registrations and ban new registrations of any pesticide for use unless the EPA determines that the product would not cause unreasonable adverse effects on pollinators, including honey bees. 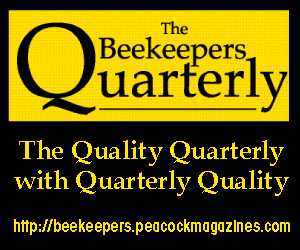 On the local level, beekeepers across North American have gone on to organize new clubs and associations and have worked to legalize beekeeping in many cities and municipalities throughout the country that had either prohibited the practice, or simply had not addressed beekeeping in their regulations and ordinances before. 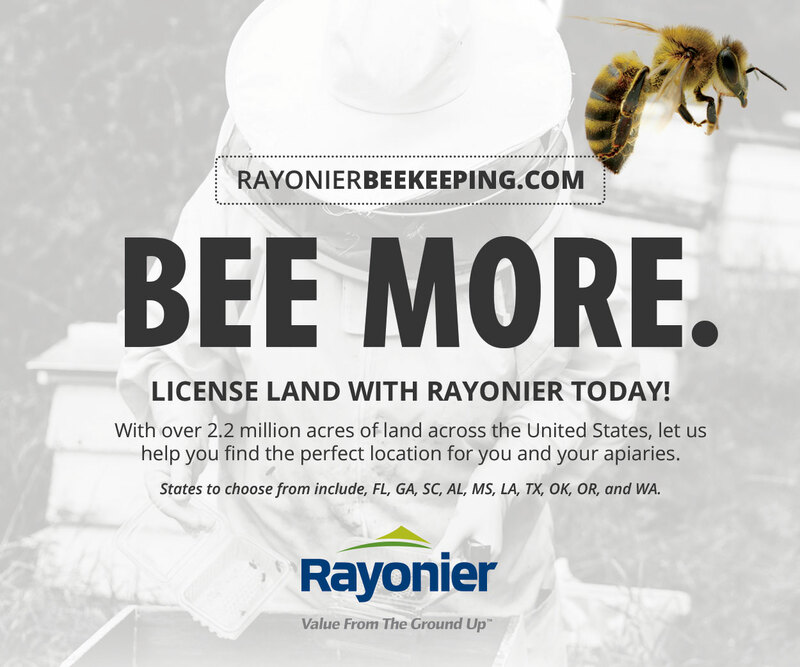 One of the most recent efforts to be launched is Bee City USA, a program that “endorses a set of standards, defined in a resolution, for creating sustainable habitats for pollinators” in cities across the country. 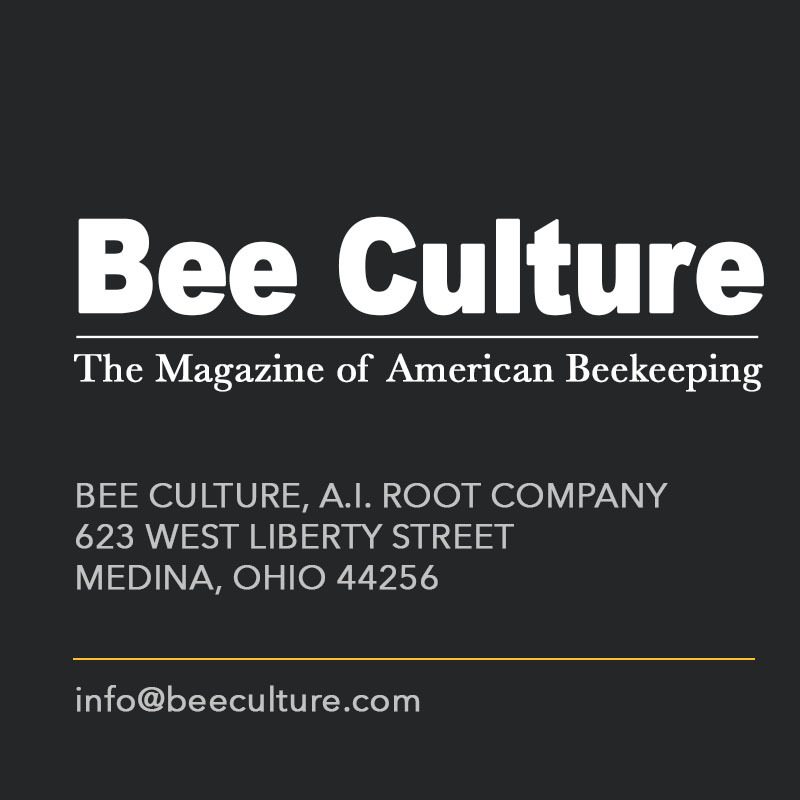 Many of the individuals who in unprecedented numbers have decided to get involved in beekeeping in recent years, have made the craft of caring for bees their own personal form of activism. 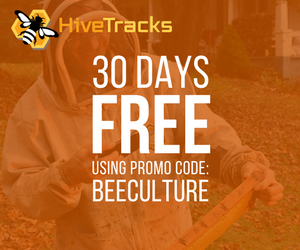 This has served to rejuvenate many beekeeping associations and clubs, boost attendance in beekeeping schools and classes, and increase the market for backyard beekeeping supplies and equipment. 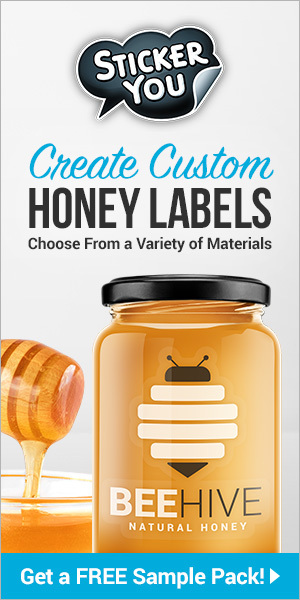 Individualized actions have included beekeepers who have focused on the use of alternative hive styles and designs (Top Bar and Warré hives for example), accelerating the transition to not using treatments for mites or diseases, creating honey bee sanctuaries, and in some cases all of the above. 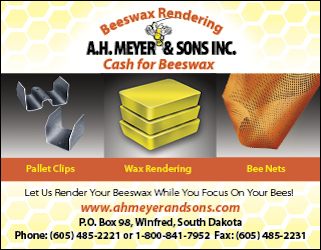 Established beekeepers meanwhile have moved to file petitions and lawsuits in an effort to get the U.S. Environmental Protection Agency to remove from the market neonicotinoid pesticides that have been linked to instances of honey bee collapse. Some beekeepers were out in front of CCD working to establish disease resistant colonies, develop treatment-free management techniques, and raise mite tolerant bees well before the latest wave of wholesale hive collapse became common. For example, the first book to be published in the U.S. on organic beekeeping, Natural Beekeeping: Organic Approaches to Modern Apiculture that I authored, was first released in 2007 just as CCD was capturing the national consciousness. I began work on the book three years earlier, and the primary thrust of the book is to rely less on toxic chemicals, antibiotics and artificial diets and thus reduce the sub-lethal stresses such management techniques impose on hives in favor of more natural and organic approaches like those discussed in its pages. Once the phenomenon known as CCD became well established, other authors wrote books specifically about Colony Collapse, explored its probable causes and pointed to potential solutions such as Fruitless Fall by Rowan Jacobsen, and A Spring Without Bees by Michael Schacker. The plight of the honey bee has also been enlisted in the effort to slow and eventually reverse climate change caused by green-house gasses. The changing and unpredictable weather patterns, acidification of the world’s oceans, and global warming trend which is relatively rapid in terms of geological time, all combine to threaten pollinators as much as human health and well being. Bill McKibben, author, environmental activist, and co-founder of 350.org published Oil and Honey, which recounts both his global efforts and his localized personal involvement in finding solutions to preserve a sustainable planet. To date, McKibben’s efforts have resulted in civil disobedience actions and arrests, as well as the largest climate protest in U.S. history with approximately 350,000 people marching in the streets of New York City in the days leading up to the U.N. climate summit this past September. In his book, McKibben balances the hectic and sometimes stressful activities associated with taking on some of the largest, wealthiest and most polluting corporations in history with the relatively calm and grounded work of occasionally assisting Kirk Webster with his bees in Vermont’s Champlain Valley…an activity that I suspect helps to keep him centered and balanced in the midst of his challenging work. Since 2006 researchers in academia, government and industry have developed numerous approaches to supporting beekeepers in the field, from new mite and disease control measures to nutritional programs designed to boost hive health. Work on developing bees with improved genetics has shifted into high gear: with the importation of Russian Bees and the establishment of the Russian Honey bee Breeders Association; the development of Hygienic bees at the University of Minnesota; the study and promotion of Varroa Sensitive Hygiene (VSH) stock; the acquisition and importation of new honey bee germplasm in an effort to increase honey bee genetic diversity led by Susan Cobey of U.C. 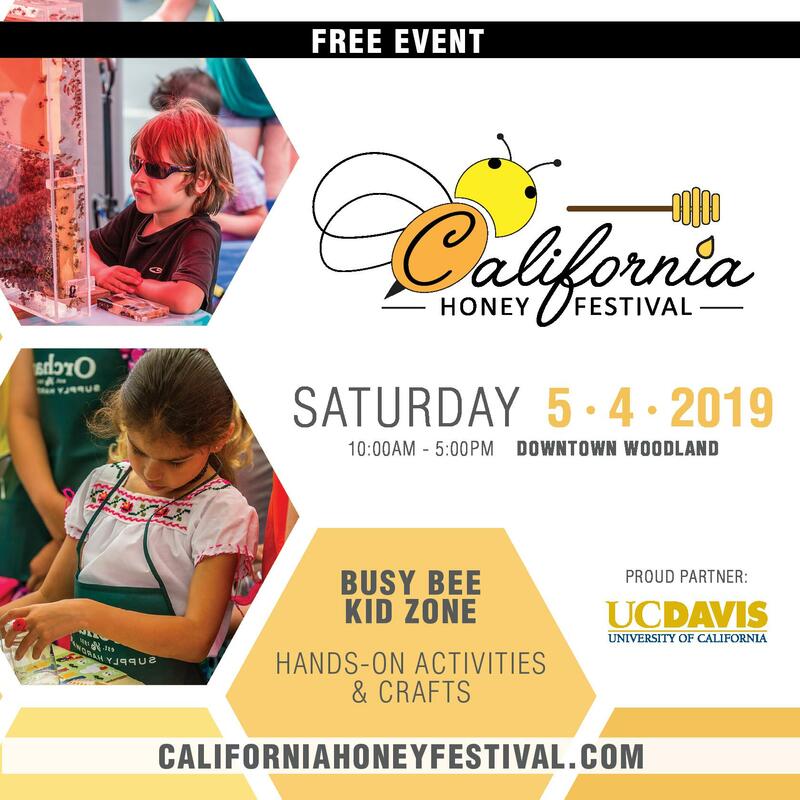 Davis and Washington State University; and the growing trend that focuses on the breeding and development of regional strains of queens and bees that are better adapted to local conditions. Some researchers are making extra efforts to bridge the gap between scientific research and practical application, such as Marla Spivak, who founded the University of Minnesota Bee Squad. 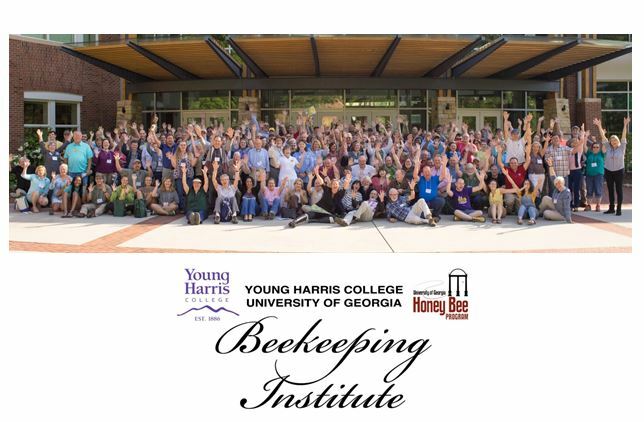 This program seeks to emphasize and develop a regional intelligence that addresses Minnesota beekeeping in particular, and help newbees bypass the trial and error stage and jump straight to the most efficient and successful beekeeping management practices. Another example is the Bee Informed Partnership (BIP) led by Dennis vanEnglesdorp currently at the University of Maryland. The BIP is a collaboration of numerous universities and agricultural research labs, supported by the U.S. Department of Agriculture and the National Institute of Food and Agriculture. 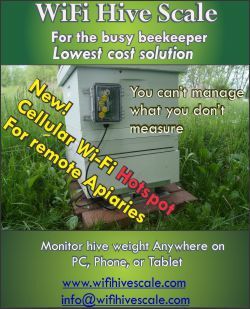 This partnership collects and shares large quantities of data on hive management techniques from and with beekeepers all around the country in an effort to identify the most successful beekeeping practices. Meanwhile, organizations that have long opposed the use of toxic pesticides have found in the honey bee a new poster child for their cause. The Neonicotinoid family of pesticides has been a major focus of activism since this relatively new family of pesticides have been linked to sub-lethal impacts on pollinator navigation, fertility, and immune function. Friends of the Earth International is one organization that is focusing on the plight of the honey bee as a way to further causes they have long championed. Friends of the Earth authored the report ‘Gardeners Beware 2014: Bee Toxic Pesticides Found in “Bee Friendly” Plants Sold at Garden Centers Across the U.S. and Canada.’ This report outlined how major retailers such as Lowes, Home Depot, and Walmart sell “bee friendly” nursery plants that have been treated with neonicotinoid pesticides, which due to the fact that they are highly attractive to pollinators, act as a source of harmful sub-lethal pesticide exposure for bees and other pollinators. Friends of the Earth also published the report “Follow the Honey: seven ways pesticide companies are spinning the bee crisis to protect profits.” Covered in the September 2014 issue of Bee Culture, the report reveals how tobacco industry-style tactics are being used to divert attention from, and cast doubt on industry complicity in pesticide’s role in the current pollinator decline, while at the same time spinning PR and buying credibility in an effort to be perceived as champions of pollinator health, rather than a major source of their woes. Friends of the Earth is calling for a moratorium on neonicotinoids until additional studies can be done on them. Not to be outdone, a ban on pesticides in one form or another is also being called for by the Sierra Club, Beyond Pesticides, The Center for Food Safety, Public Employees for Environmental Responsibility (PEER), The Pesticide Action Network, and Occupy Monsanto among others. A number of documentary-style movies have been released with the majority focusing on the beekeeping industry and the current health challenges facing the honey bee. Titles include: The Last Beekeeper by Jeremy Simmons, which follows the lives of three commercial beekeepers (from South Carolina, Montana, and Washington state) over the course of a year as they struggle with the impacts of CCD; Who Killed the Honey Bees by James Erskine, a BBC documentary that explores the causes of CCD; Queen of the Sun by Taggart Siegel, which looks at CCD from multiple angles while exploring the historical and contemporary relationship between bees and humans; Vanishing of the Bees by George Langworthy and Maryam Henein which reveals some of the struggles that commercial beekeepers David Hackenberg and Dave Mendes face as they strive to keep their bees healthy in the age of colony collapse; Nicotine Bees by Kevin Hansen that focuses on the role that pesticides play in threatening the health of honey bees and our food supply; and More than Honey by Markus Imhoof that looks at the relationship between humans and honey bees through the juxtaposition of the small family run and the large industrial scale beekeeping operation. By associating their name to efforts to help the bees, businesses and corporations are helping the bees and finding that it can be good for business at the same time. 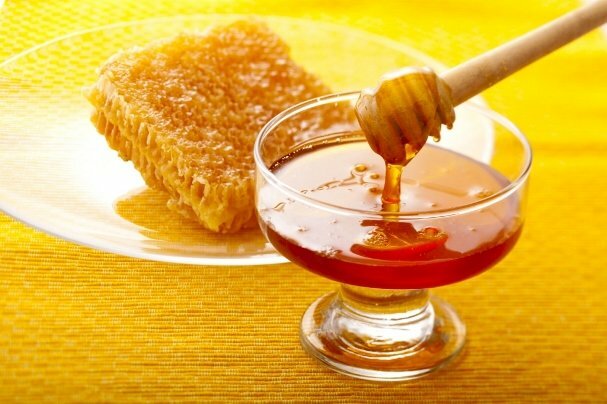 Since 2008 the Häagen-Dazs ice cream company developed a Vanilla Honey Bee flavored ice cream and has donated more than a million dollars to honey bee research. 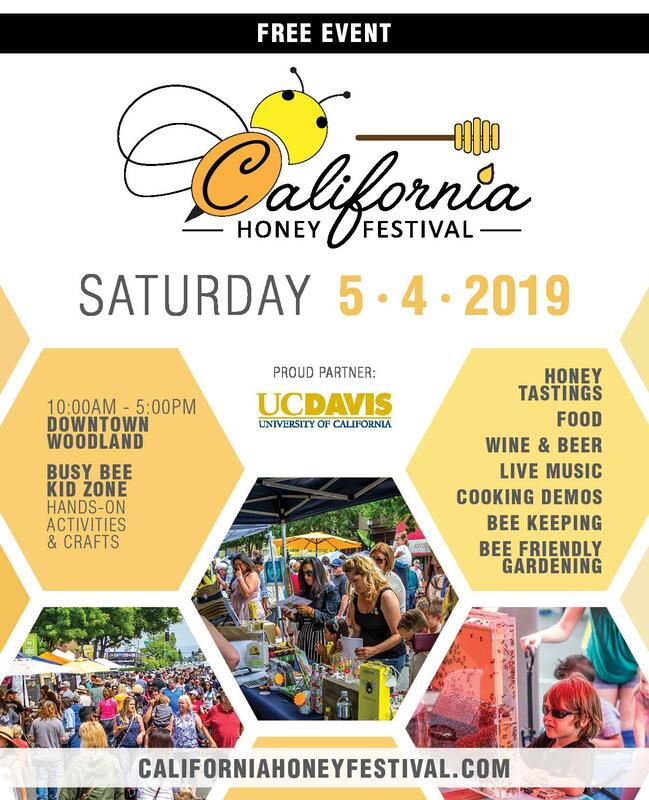 The company also supports the Häagen-Dazs Honey Bee Haven, a bee friendly demonstration garden on the UC Davis campus. 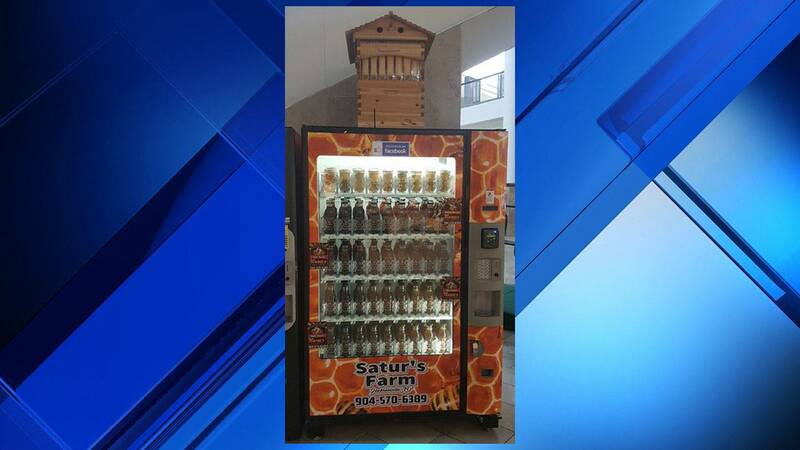 Numerous other businesses have set up programs to help the bees, including: the “buy a bottle, help a bee” initiative developed by the Honeydrop Beverage Company in Brooklyn, NY. 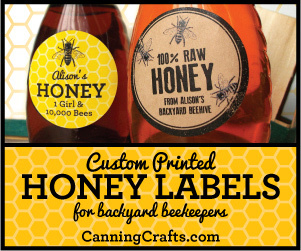 The company partners with local beekeepers and donates 1% of sales of their honey sweetened beverages to helping the honey bee; Cascadian Farm’s Bee-Friendlier campaign that contributed 50 cents for every code redeemed online through the end of 2014 to support bee research and habitat creation. In addition, they contribute $1 from every box of Buzz Crunch Honey Almond cereal to the Xerces Society dedicated to the conservation of invertibrates and their environment; and wine maker Jean-Luc Colombo’s Bee Helpful program that directs a percentage of proceeds from retail sales of his “Les Abeilles” wine to support research to help save the bees. 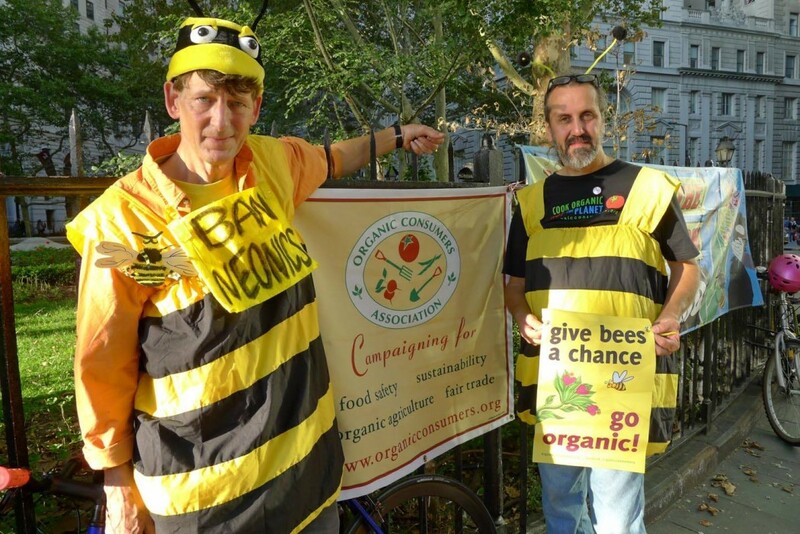 Activism of many shapes and sizes is alive and well when it comes to the world of bees and beekeeping, this despite the fact that the word “activism” itself appears to be a fairly new word in the English language. The first known use of the word activism appeared just 100 years ago (1915), according to the folks at Merriam-Webster. Today people from all walks of life are taking up the cause of the honey bee and pointing out the many ways we can help the bees survive. Whether it is by filing a lawsuit, changing our beekeeping practices, eliminating pesticide use, planting more forage for pollinators, supporting beekeepers and bee research, buying local honey or eating ice cream, the plight of the honey bee appears to be something that most everyone can rally around in one form or another. Ross Conrad authored the revised and expanded 2nd edition of Natural Bbeekeeping published in 2013 and will be leading a symposium on natural beekeeping for the Philadelphia Beekeepers Guild on Sunday February 8th. 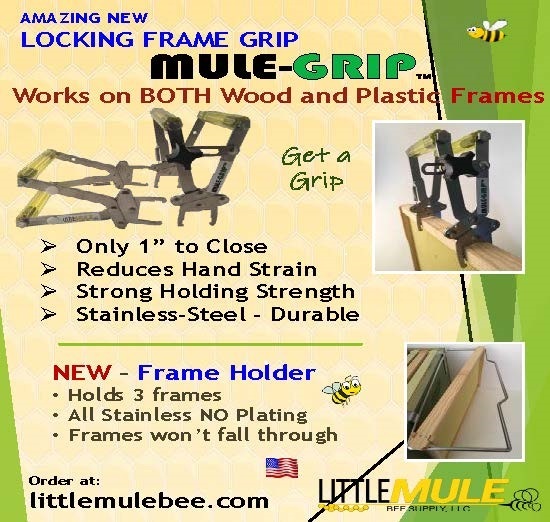 Visit phillybeekeepers.org for more information.